Laurie currently leads the global organization focused on delivering a differentiated experience for Intel's customers and partners. Her team is responsible for voice-of-customer, personalized digital experiences, executive briefing centers, social sales, customer privacy, analytics and insights. Since joining Intel in 2001, Laurie has championed a variety of new initiatives across marketing, sales and IT. She has won many awards including the Intel Quality Award (Intel’s internal Malcom Baldridge quality award) and is an industry recognized expert. 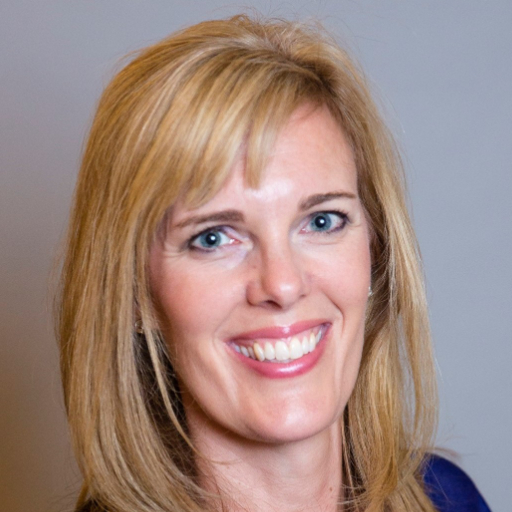 Prior to Intel, Laurie worked for Forrester Research and Gateway, Inc. in sales and technology consulting roles. She is currently President of the Board of Directors for Experience Matters, a Phoenix based non-profit.